Looking for some holiday scissor practice material? 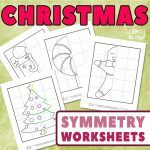 We’ve got a brand new Christmas Cutting Practice Symmetry Worksheets for the little hands to have fun with. 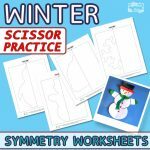 Do some cool cutting exercises with these free symmetry worksheets. Let’s grab those scissors and crayons and cut and color the Christmas images! 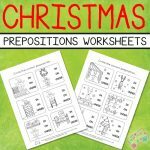 The pack includes 4 different Christmas themed scissor practice symmetry worksheets. 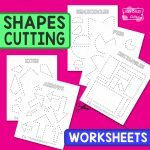 These free worksheets are perfect for kids in preschool and kindergarten to practice their scissor skills and have fun doing it. Kids need to fold the image along the line in the middle of each page and cut along the dashed lines of the folded image. On the first page, you will get a half-image of a present. After folding and cutting the second one, you will get to see a big ornament. The third page includes a shape of a Santa Claus. 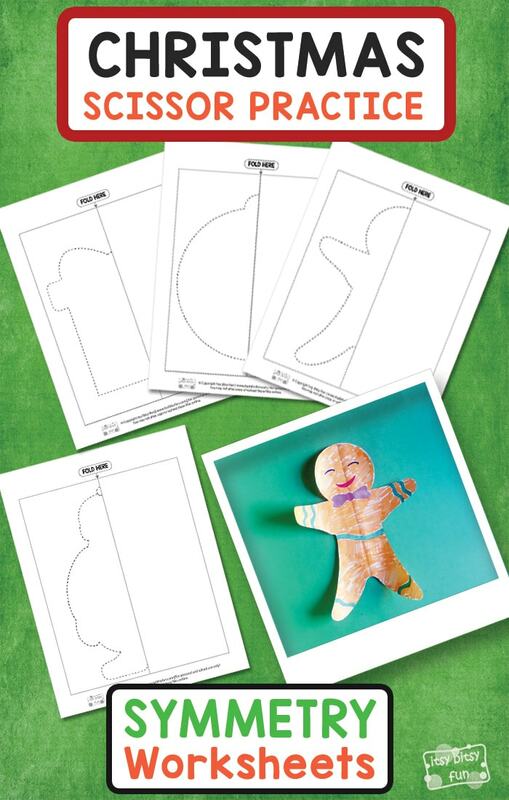 And on the fourth page, there is a Gingerbread man that needs to be cut out. Grab your scissors and encourage your kids to cut nicely along the dashed lines. Afer they cut the shape out, they need to unfold the paper to get the whole image. It’s time to decorate our symmetric images with your favorite markers or crayons. Use your imagination and draw the bow on the present, decorate the ornament, draw the eyes, beard, and mustaches for Santa and color the Gingerbread man. All you have to do now is to find a nice spot in your home to display them, or simply hang them on the Christmas tree. Have fun during the holidays! 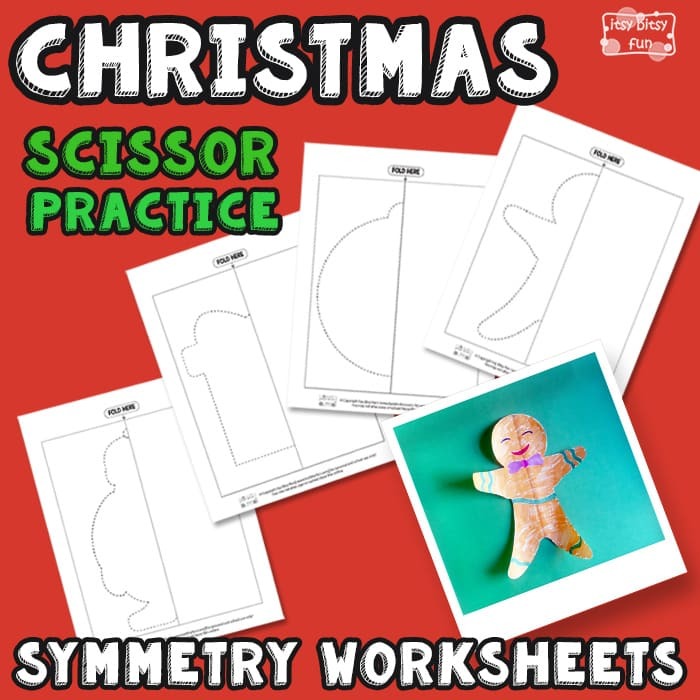 Get your free Christmas Scissor Practice Symmetry Worksheets here. 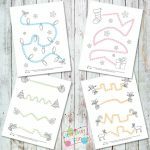 Enjoy the Christmas spirit with the free Printable Christmas Masks and color the Christmas Color by Number Worksheets.